Posted in: Events, Events 2016, One photo post. Tagged: 208 wrx, championship, loeb, peugeot, portrait, sebastien, winner, world rx, wrx. Sebastien Loeb – the Winner of FIA Neste World Rx Championship 2016 in Riga, Latvia this weekend. 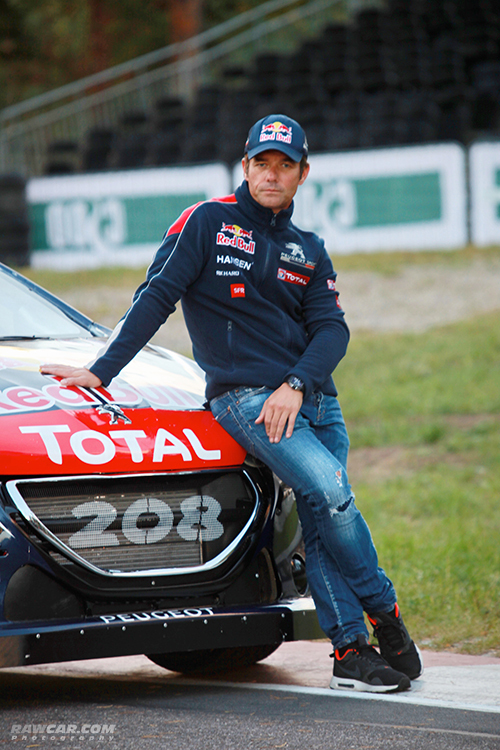 Sebastien is the most successful driver in WRC history, having won the world championship a record NINE times in a row! Posted in: Events, Events 2016. Tagged: 2016, audi, bikernieki, championship, citroen, ford, ken block, latvia, mattias ekström, neste world rx, petter solberg, peugeot, sebastien loeb, world rx. 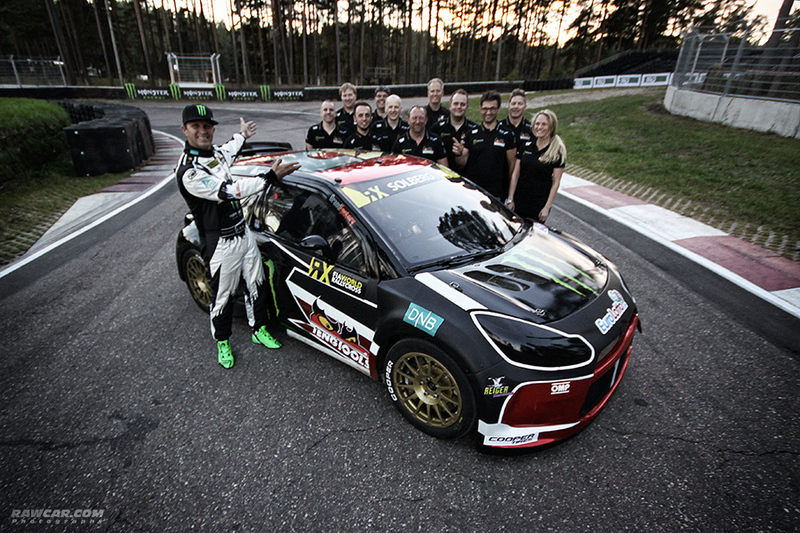 FIA Neste World RX 2016. First photos. More coming. Posted in: Events, Events 2016, One photo post. 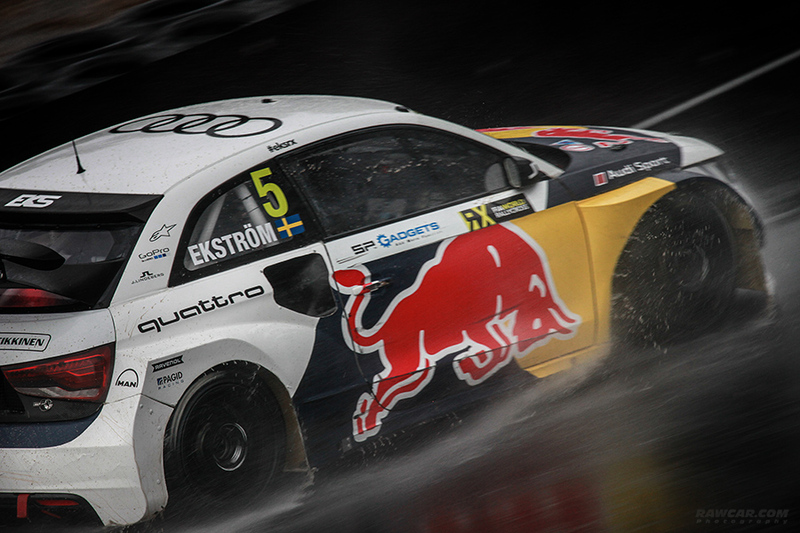 Tagged: 2016, audi, audi motorsport, audi s1, audi sport, championship, mattias ekström, quattro, rx, world rx. 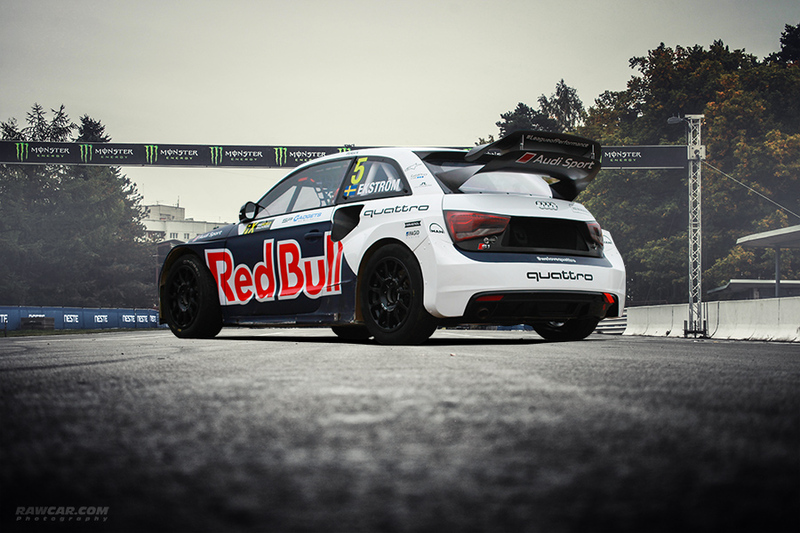 The car of Mattias Ekström, leader of World RX Championship 2016 – 2016 Audi S1 Quattro, photographed on Bikernieki track this weekend. Posted in: Events, Events 2016, One photo post. Tagged: bikernieki, champ, champion, championship, citroen, ds, latvia, latvija, petter solberg, rally, rallycross, rallye, riga, rx, solberg, world rx, wrx. The moment when you are asked to photograph the Champ and his team during the World RX Championship 2016. But for me Petter Solberg is associated with his triumph in 2003, when he drove Subaru Impreza WRC. It was the last year Subaru won the World Rally Championship..
Rawcar.com was an officially accredited photographer for FIA World RX Championship 2016 in Riga, Latvia this weekend. Posted in: One photo post. Tagged: bikernieki, car, championship, gaz, gaz-21, M21, race, racing, Volga, wolga, world rx. 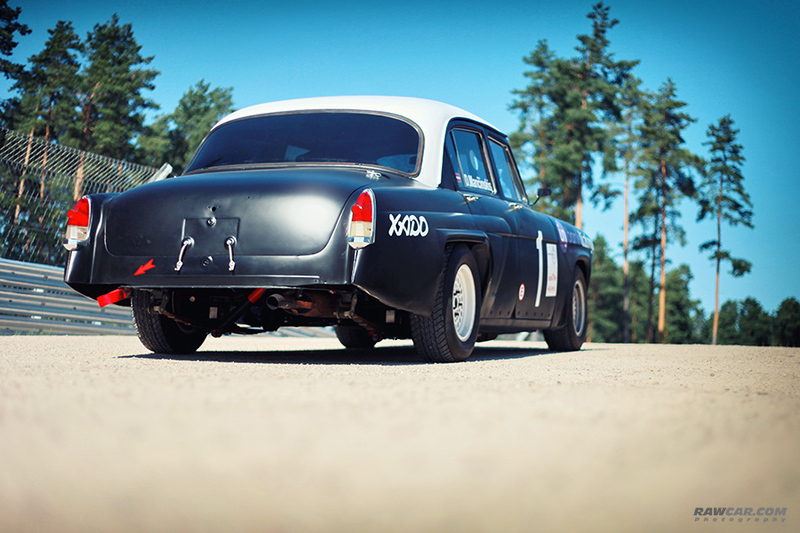 Racing GAZ-21 “Volga” built for Dzintara Aplis Cup. More photos coming. Photosession took place on new World RX track in Bikernieki, built for World RX event on the 1-2nd of October. Posted in: One photo post. Tagged: 130, 130RS, car, championship, czech, european, European Touring Car Championship, monte-carlo, race, racing, rs, skoda, Touring Car. 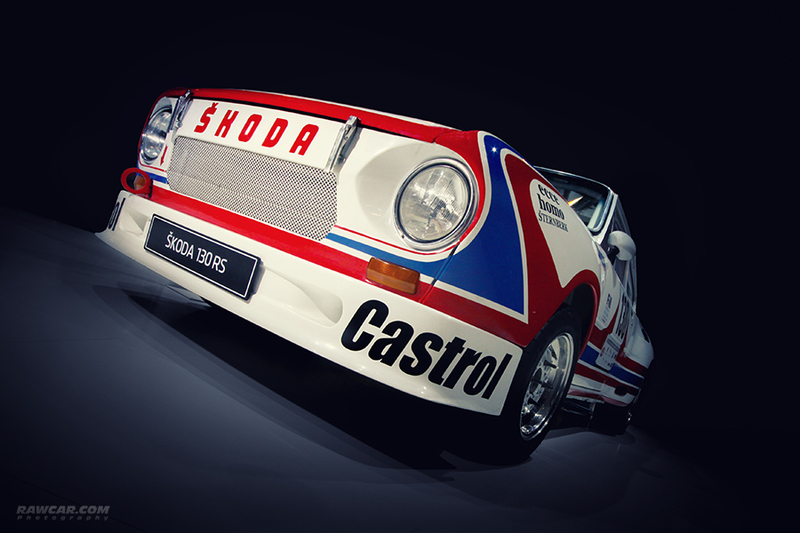 Winner in 1981 European Touring Car Championship. Posted in: Photosets. Tagged: 1500, 2014, 2103, championship, european, lads, lads-1500, latvia, latvian, new, north, photography, rally, raw car, raw car.com, talsi, vaz, young timer. 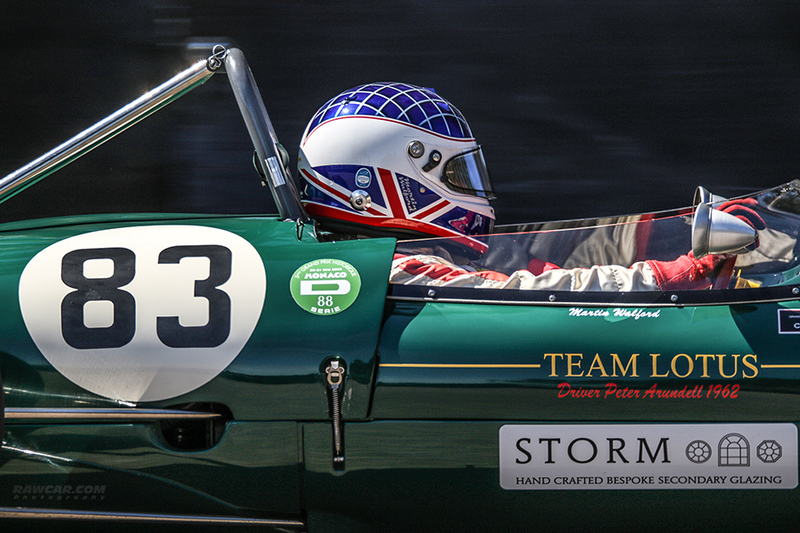 Rawcar.com has participated in Rally Talsi 2014 as co-pilot in Youngtimer Classification. This was the first time and it was very real. 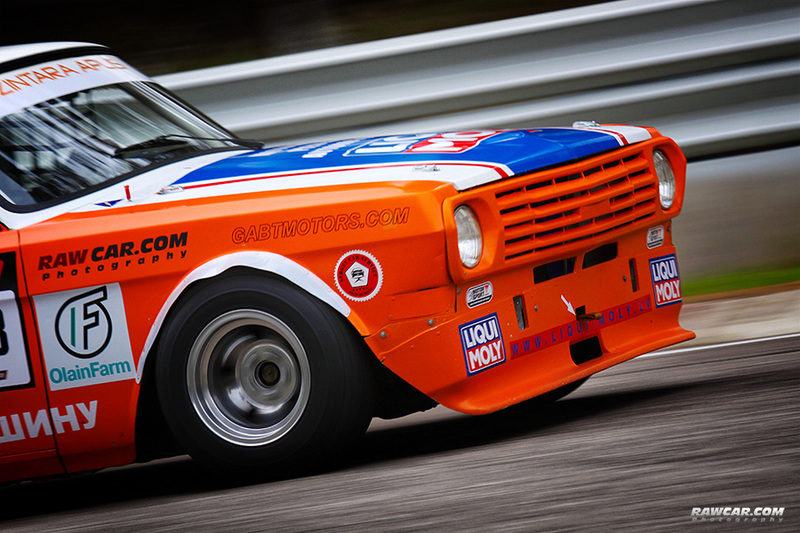 Here some photos of our racing bolide VAZ-2103 / Lada-1500 of 1975, more photos coming. 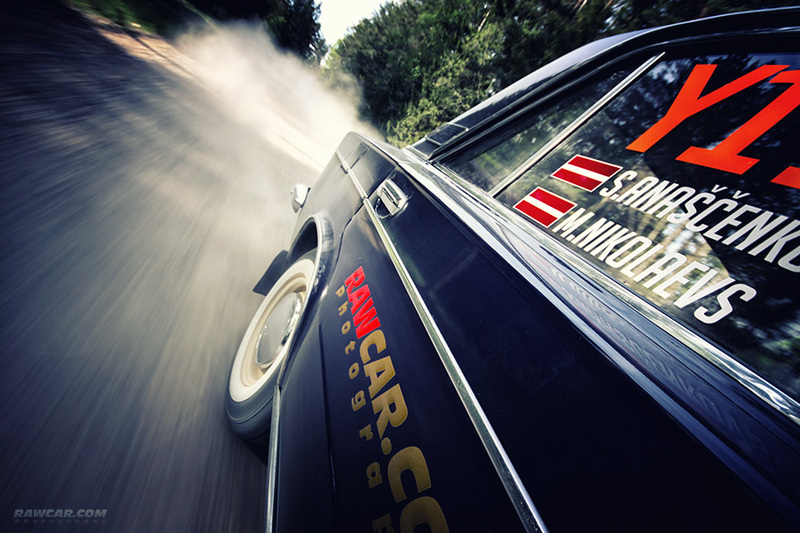 Rally Talsi is the stage of North European Rally Championship and the 3rd stage of Latvian Championship. Posted in: One photo post. 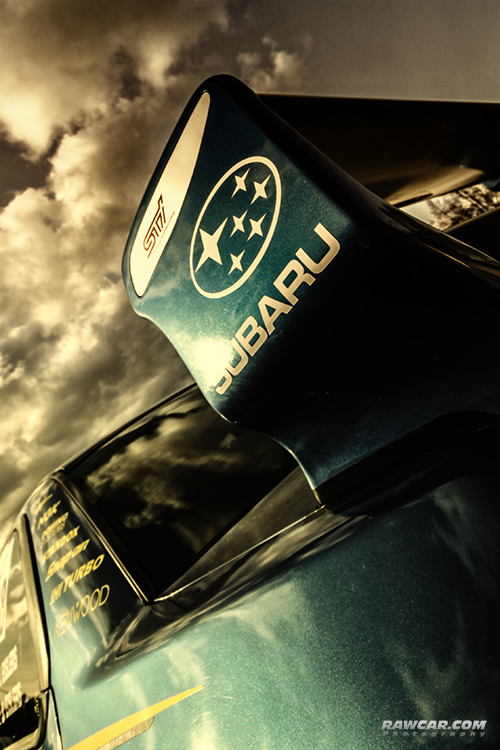 Tagged: blue, championship, impreza, international, internationale, prodruve, rally, spoiler, sti, subaru, technica, wing, wrc, wrx. Posted in: Events. Tagged: 2013, 24, anton, bikernieki, champion, championship, dolgopolov, dzintara aplis, gaz, gaz24, Volga. So, Anton Dolgopolov is the overall winner of Dzintara Aplis 2013 in Volga-class! It was hard, but he is through! Posted in: Events. Tagged: bikernieki, bmw, champion, championship, coupe, drift, drifting, e36, elksnis, gvido, latvia, NEZ, north european zone, riga, series, track. 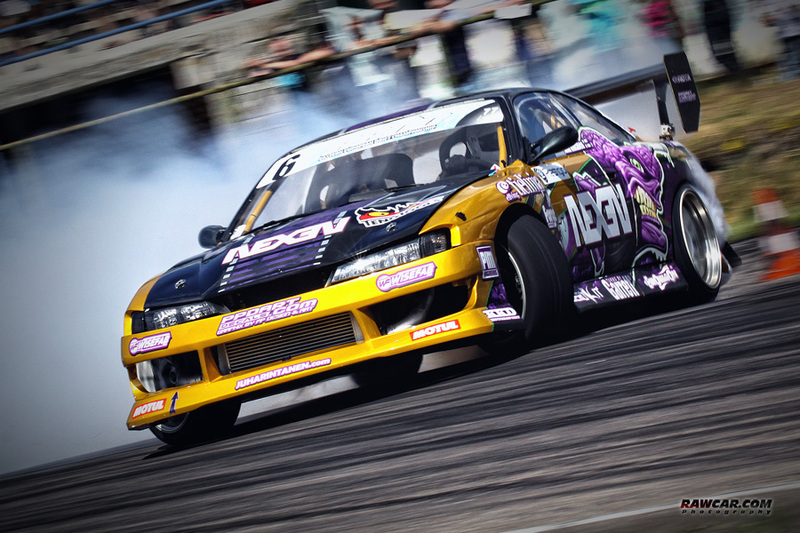 Gvido Elksnis is the Winner of North European Zone Drift Championship Stage 4. Congratulations! Posted in: Events. Tagged: 2013, bikernieki, championship, drift, drifting, east, eastern european, eedc. Posted in: Events. 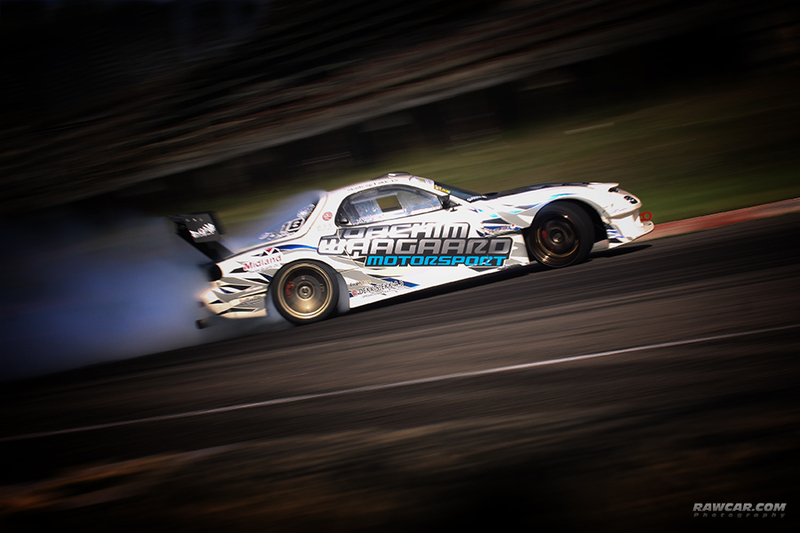 Tagged: 2013, bikernieki, bme, championship, drift, east, eedc, european, guido elksnis, latvia, nissan, riga, ryan tuerck, toyota. Posted in: One photo post. Tagged: 1, champion, championship, formula, one, sebastian, vettel. 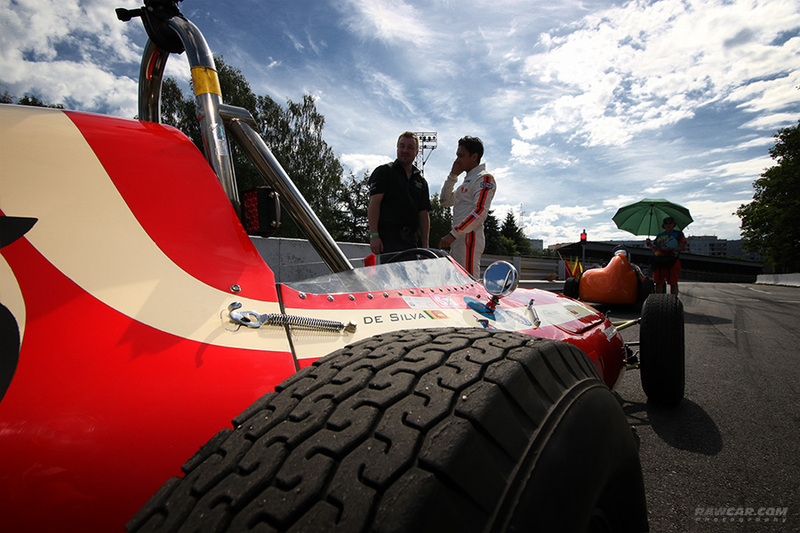 Congratulations to Sebastian Vettel on winning the 2012 drivers Formula One World Championship!